I hope cities start to rethink bi-laws to help people and also gain new people within their communites and get more tax-payers that will help the economy and the community. Some cities are starting to come around and change the laws. More will follow. Casey Neistat is a very inspiring film-maker from NYC. He’s whacked and wait till you see his studio. Video below of inside the ProtoHaus. I find it neat to watch the videos to get a better understanding of what it will be like living in one. I’m going to use Goodlife Fitness for the “Three S’s”… but there are so many options to consider. 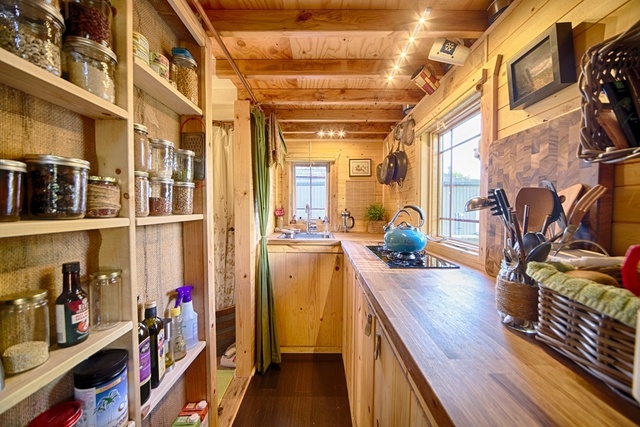 Ann Holley wanted to create an off-grid, transportable tiny house that would be technically an RV, but with an aesthetic that wouldn’t feel like living in an RV. What she created with her partner Darren Macca is a 125-square-foot “stick built” home with a cedar exterior and a refreshing and expanding all-white interior. 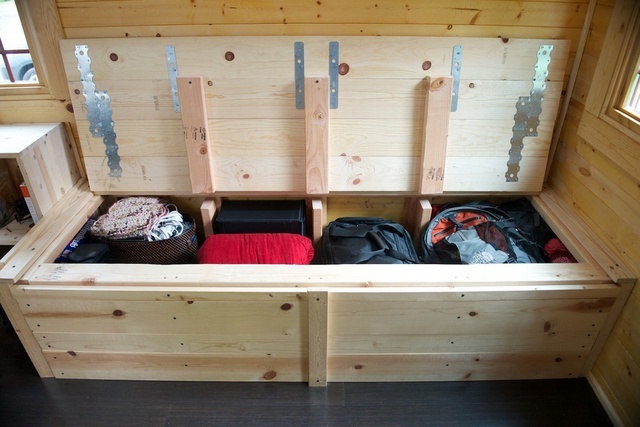 The ProtoHaus has proven to be a truly portable home, making several cross country journeys. The couple originally built the home during a summer on her parents’ property in Colorado. They then drove it 1,500 miles to Alfred, New York where they lived in it for a year while Holley was in grad school. Then they drove it back to Colorado where they parked it on a traditional lot in Longmont, Colorado. For their next project they wanted to create a tiny “flexible space”, something that could function as a guest house or a mobile office. 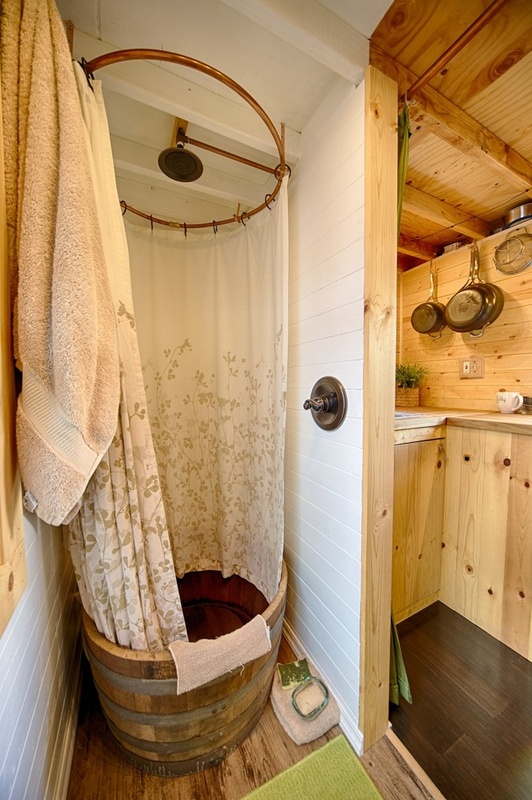 The ProtoStoga just 40 square feet and it’s design is “a hybrid between a Gypsy Vardo, Airstream-esque Trailer, Conestoga Wagon and a Shepherd Hut”. At under 1,500 pounds (the Protohaus is 9,500), Macca can tow it with his 4 cylinder car and often uses it to cut his commute. He leaves it in a park across from his work and instead of commuting home, he camps out in it. Austin Hay is still in high school, but he’s building his own house. 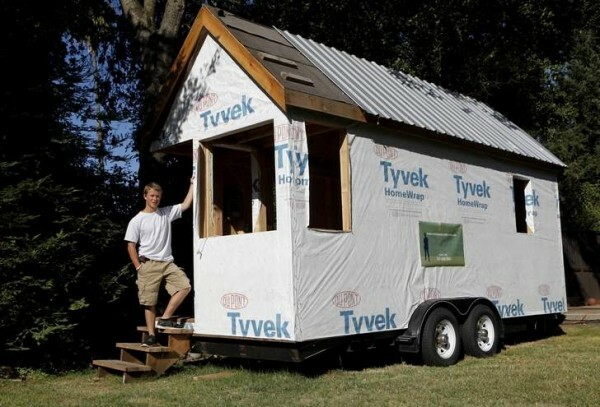 It’s only 130 square feet, but it makes him a homeowner without a mortgage at just 16 years old. Right now, it’s parked in his parents’ backyard, but he’s built it on wheels so he plans to take it to college and then wherever he goes after he graduates. He’s been sleeping in his tiny home for a few months now and he’s already decided not to return to big (his parents’ home is 1800 square feet). “Living small means less bills, living big means more bills,” he explained from the tiny stoop of his new home. “I don’t want to pay big bills”. 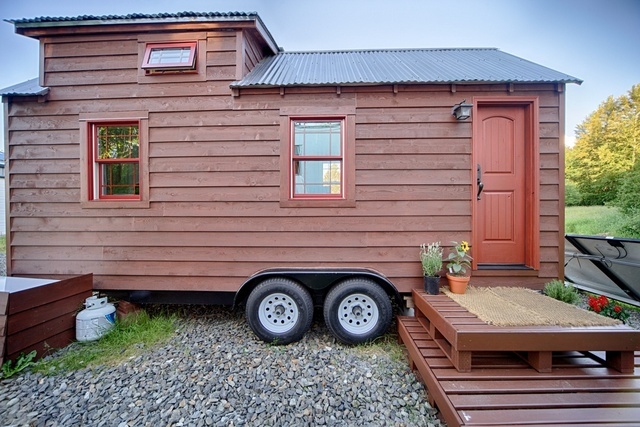 Hay’s 130-square-foot home may make him the youngest member of the growing Small House Movement. Hay expects to spend about $12,000 building his home (the used trailer cost him $2000) and he’s paying for it working two summer jobs (at a camp and at a park snack bar). 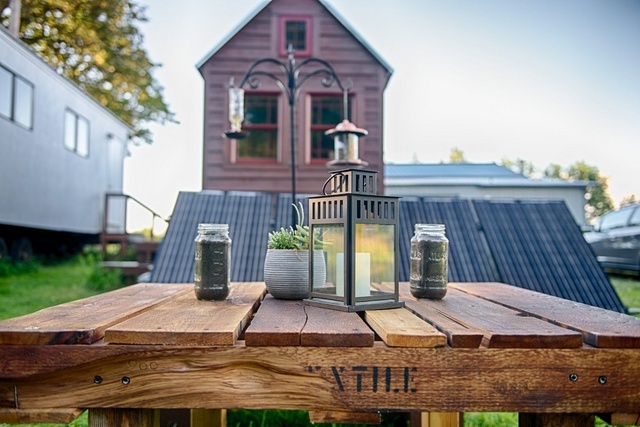 He’s cut his costs in half (the home’s estimated DIY price is $23,000) because Hay has scavenged everything from doors, windows and flooring to the kitchen sink (the hardwood floors were $25 at a salvage yard and so was the stainless steel sink). 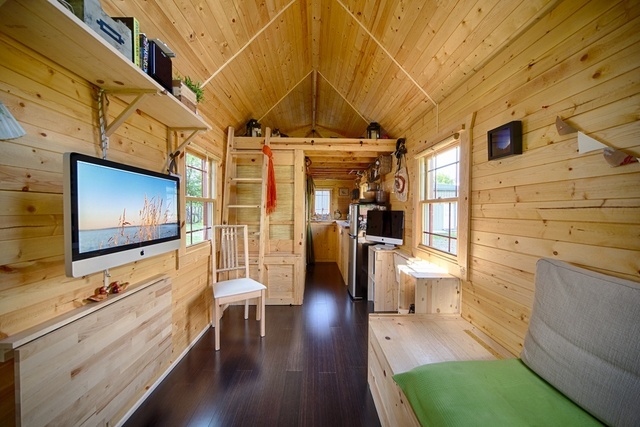 The Tiny Tack House | Tiny Living Inspiration | Could You Live Simple To Have More Life? 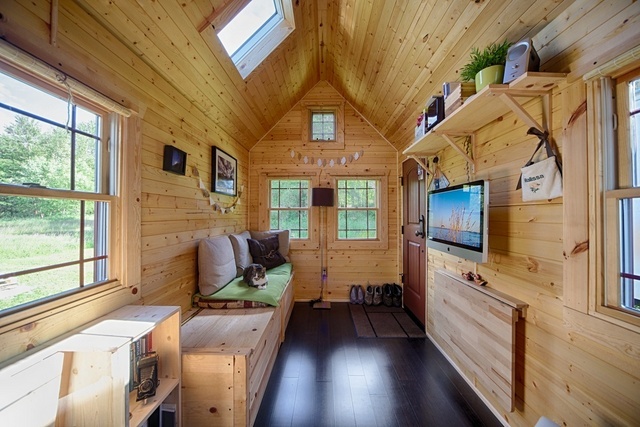 Here are the newest photos of The Tiny Tack House. You will find both some interior and exterior shots that include new construction. You will notice a second workstation was added opposite the wall mounted iMac. 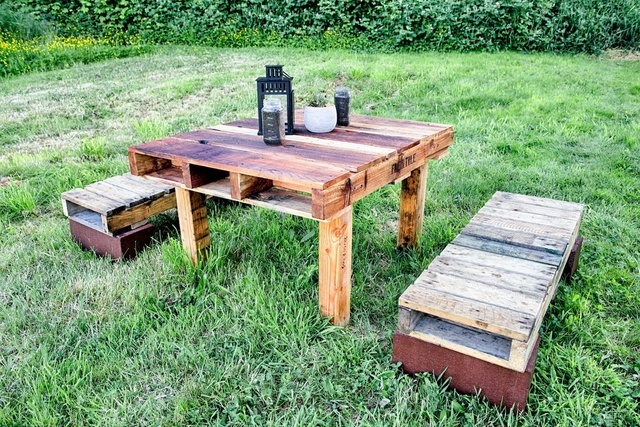 Malissa built a beautiful table out of some old pallets. Now it serves as our outside dining room 🙂 We also added a hummingbird and bird feeder. We have many regular visitors including: American Goldfinch, Chickadee, Quail (who is very vain…he admires his reflection in the grill & lantern), Anna’s Hummingbird, Steller’s Jay, Black-capped Chickadee, House Finch & more! We have been working on a garden near the house as well (photos to come). Hope you enjoy the new photos! KLand sent me this article. Just wanted to share. The link to the full article is at the bottom. 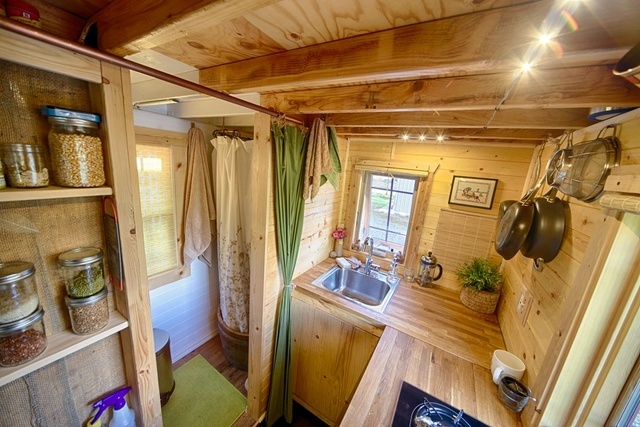 When it comes to small houses planning and design really counts. 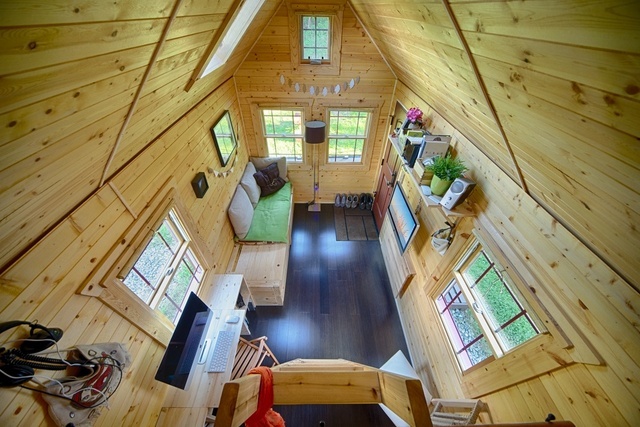 This couple began creating ideas for their future “perfect” home early in their marriage. They wanted a home that was big enough for just the two of them (and their dogs). This way they’d have more time and money for their personal interests. See more of Lily Copenagle and Jamie Kennel’s small house below. 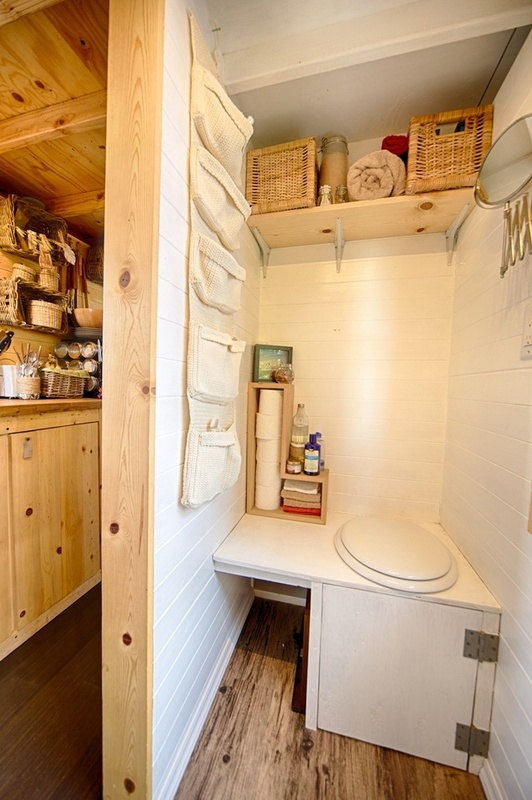 They’re the couple behind this 700 sq. ft. house of freedom. And the home is environmentally friendly, too. They use a rainwater system to reuse water and hydrate their plants. They also have a 550-gallon rain barrel on the property. 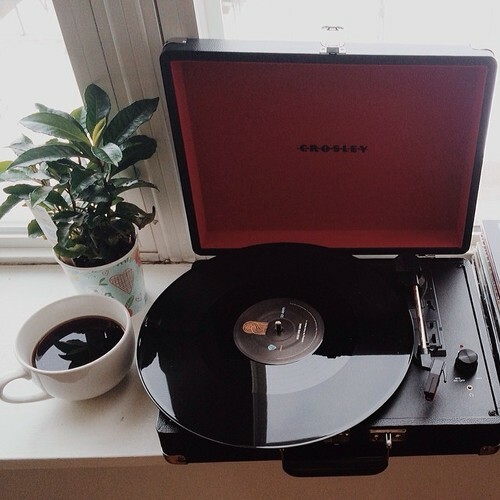 Cleaning is a breeze since you can plug the vacuum in at one spot and reach the entire house from there. It’s a one room design with a curtain for privacy to enclose the bedroom when desired. The home was completed in 2012 with costs of about $135,000 to build (including labor and materials). A Rais wood stove that swivels is what keeps the place warm. They were also able to include an office area for the both of them. Along with book shelves throughout to store their collection of literature. Another one of their smart design moves was putting the washer and dryer in their clothes closet so that doing laundry is quick, easy and painless. 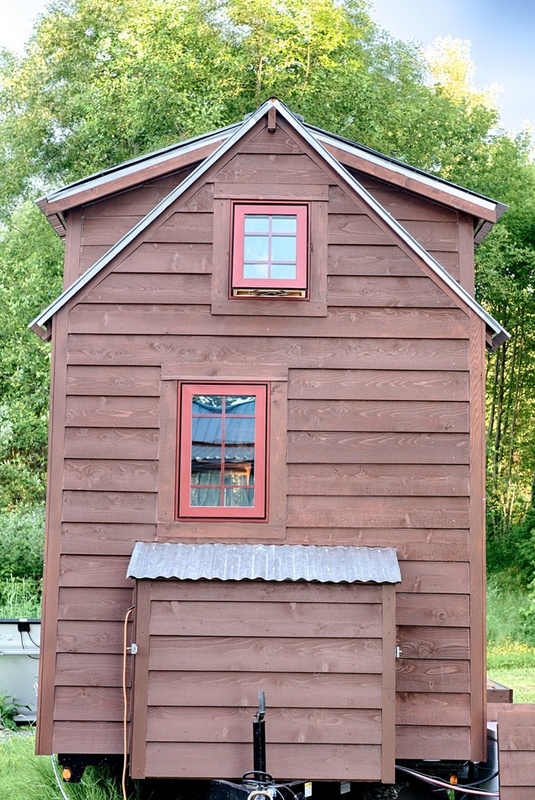 If you head out back on the property you’ll also notice two storage sheds with living roofs. One of the sheds is like a workshop with tools, bench and garden supplies while the other holds their recreational stuff like their kayak and other outdoor gear. And yes, they actually have the spare time to use this stuff thanks to their less demanding home. “There’s so much personal freedom in going smaller,” says Mr. Kennel in the article at the NY Times. 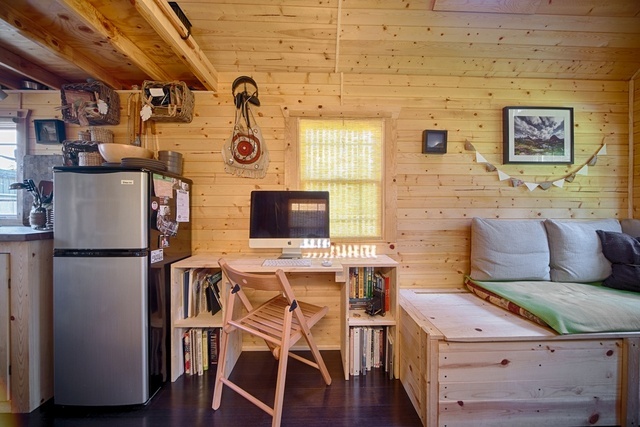 See more by taking a complete photo tour of their 700 sq. ft. home here (click on View Slide Show when you get there).